Highly experienced orthopaedic spinal and neurosurgical nurse. 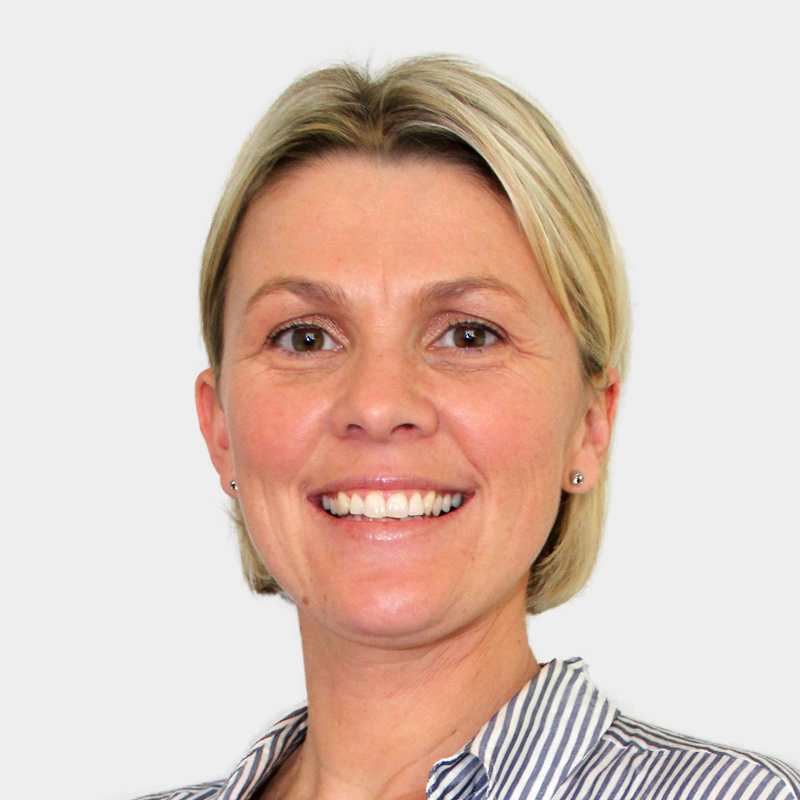 Susannah is a registered nurse who specialises in orthopaedic nursing, with significant sub-specialty experience in neurosurgery and spinal surgery. She has spent the last 8 years (6 of them in Gosford) working a specialised orthopaedic and spinal nurse. She has been working with Dr Coughlan for the last 5 years. Susannah is responsible for patient consultation and the assessment of post-operative patients. She also plays a role in education patients after surgery and working as a core member of the multidisciplinary team.